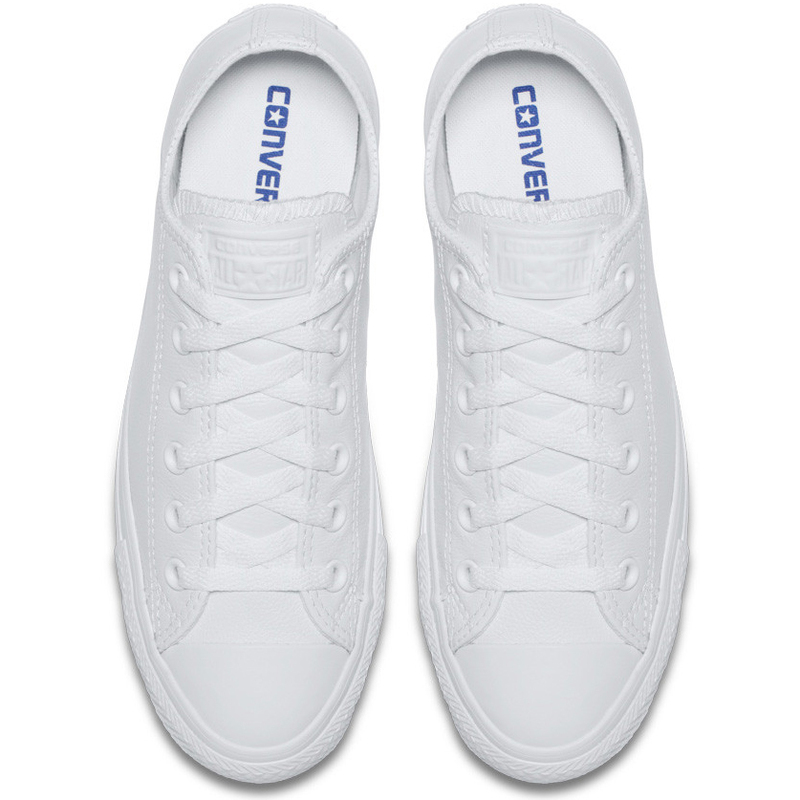 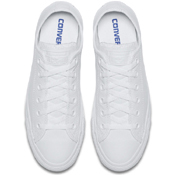 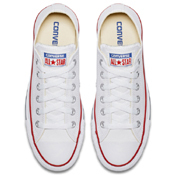 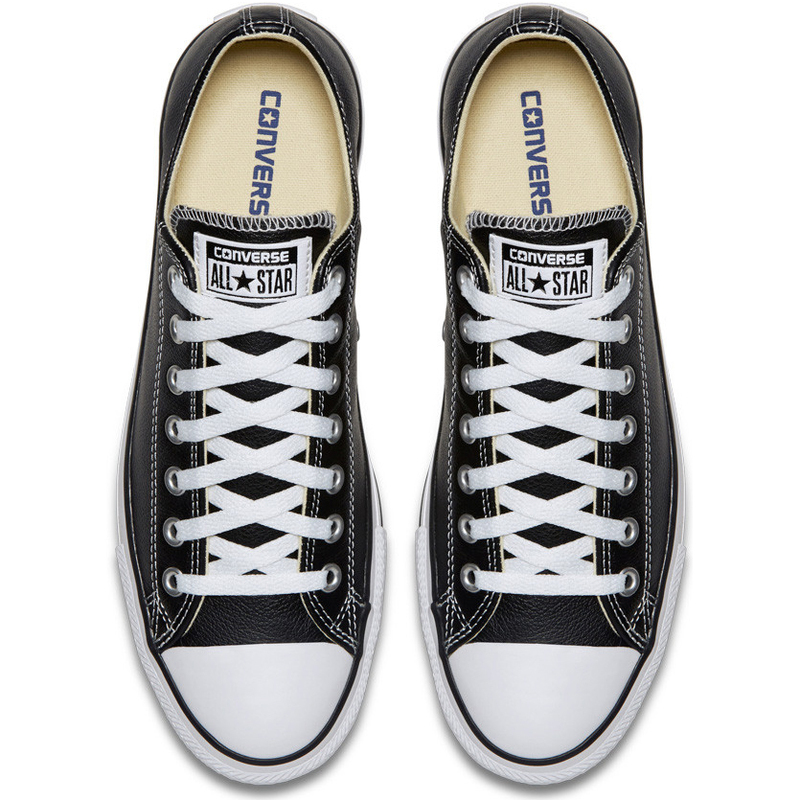 Converse began in 1908 as a rubber shoe company, and The Chuck Taylor All Star is the one that started it all for Converse. 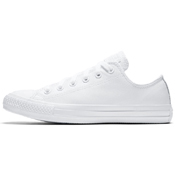 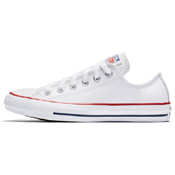 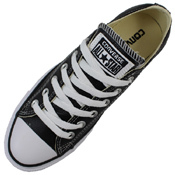 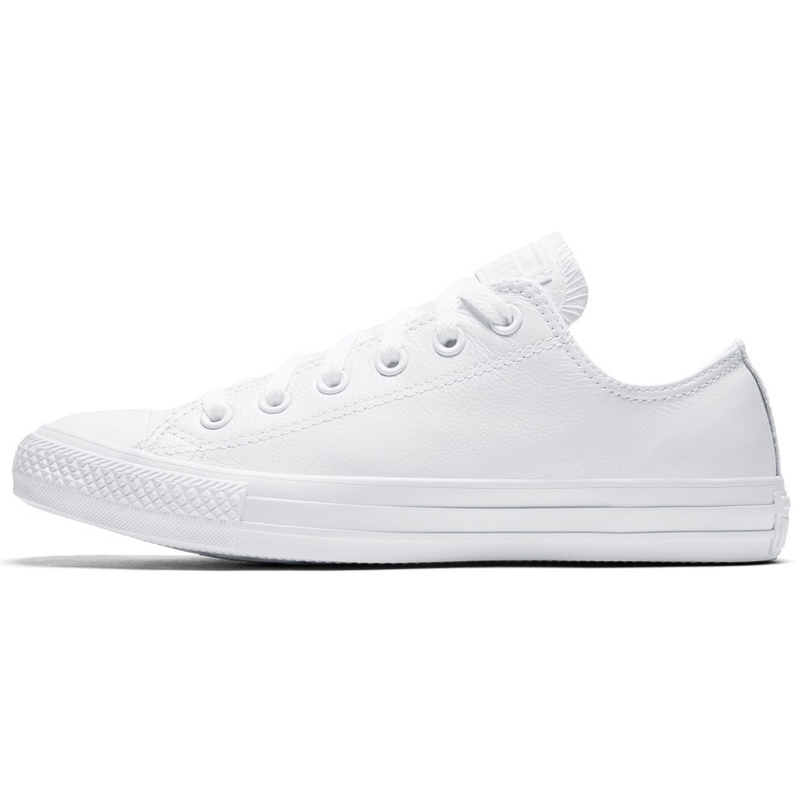 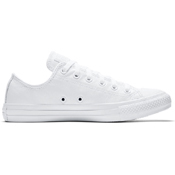 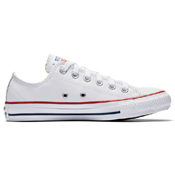 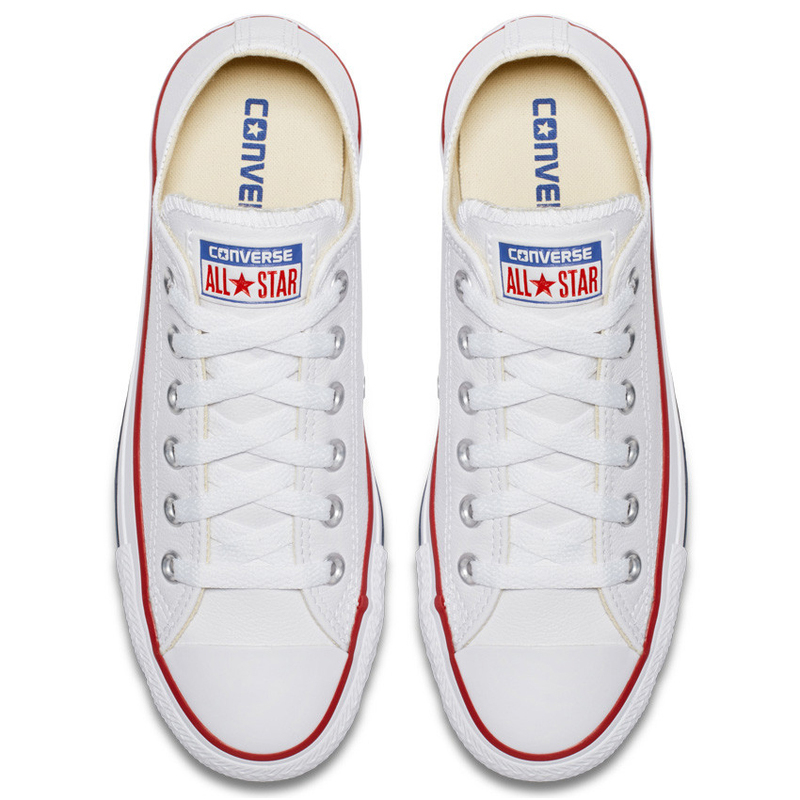 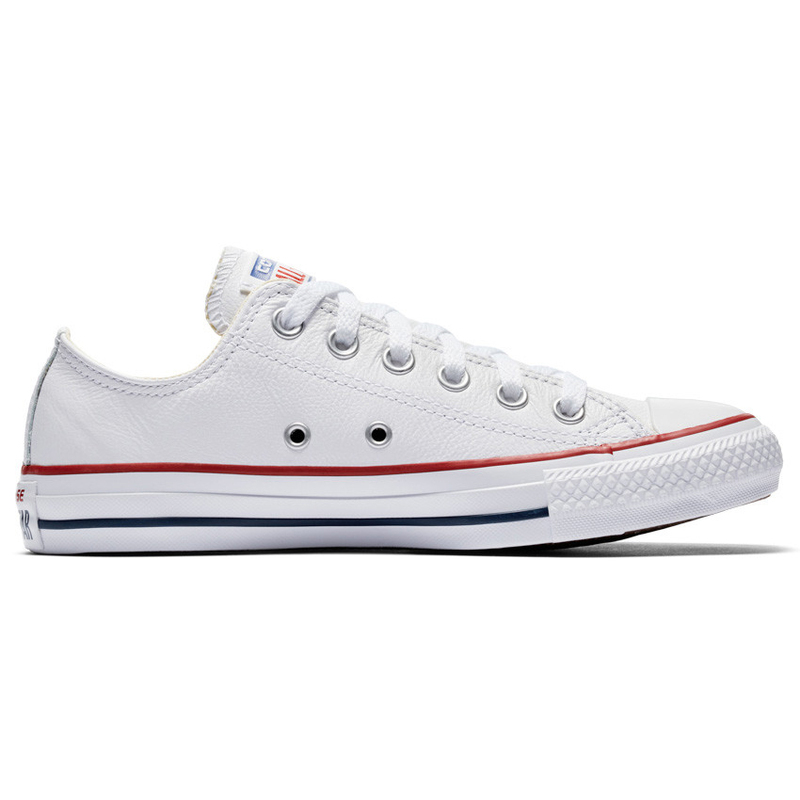 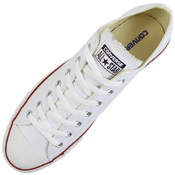 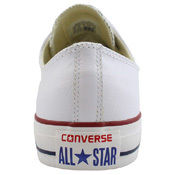 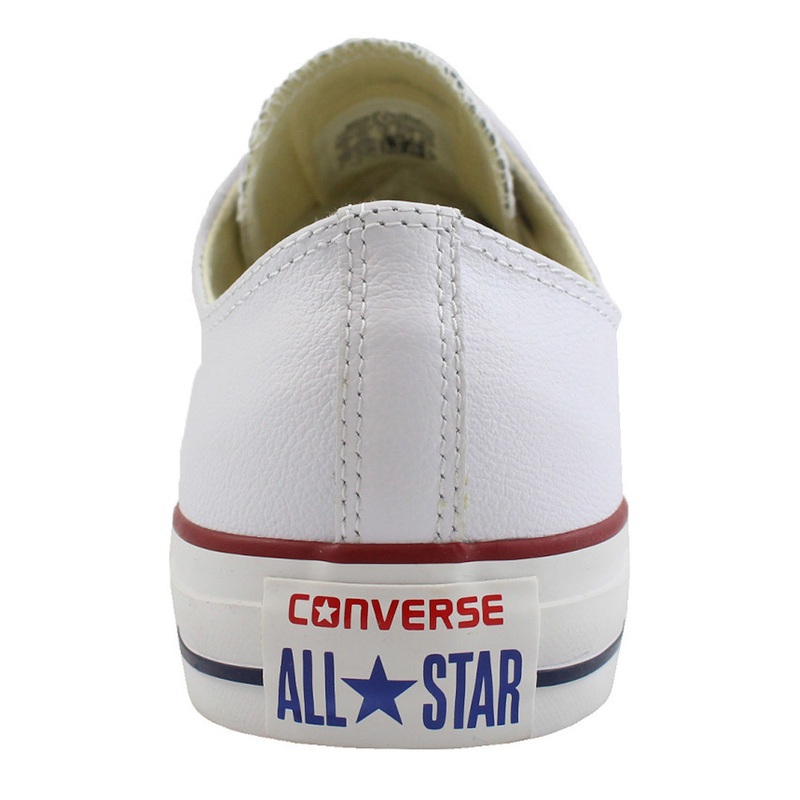 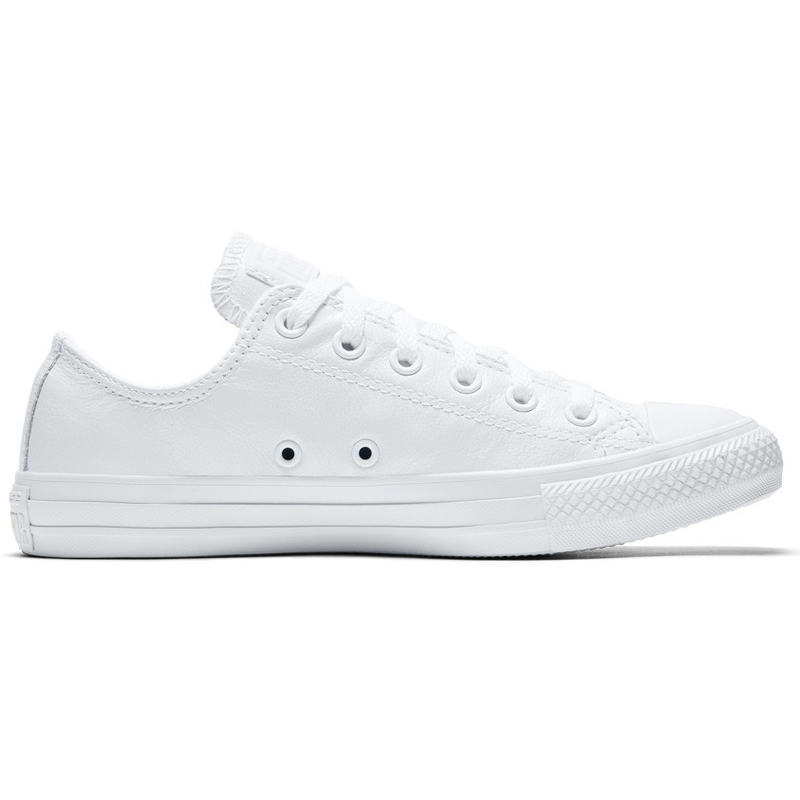 Created in 1917 as a non-skid basketball shoe, the All Star was originally promoted for its superior court performance by basketball mastermind Chuck Taylor. 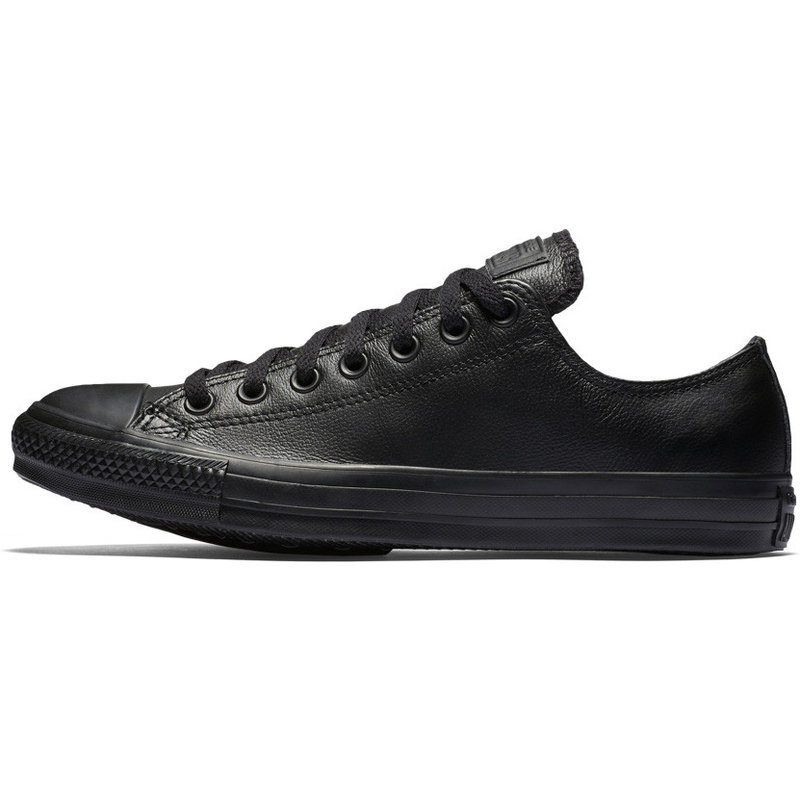 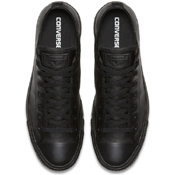 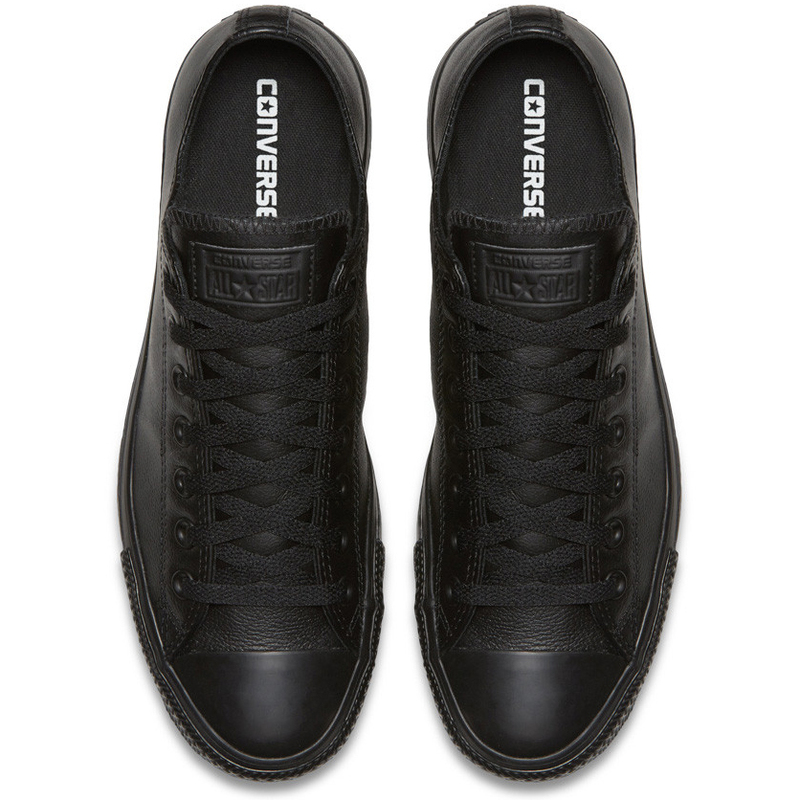 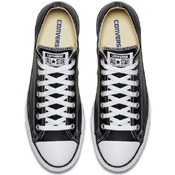 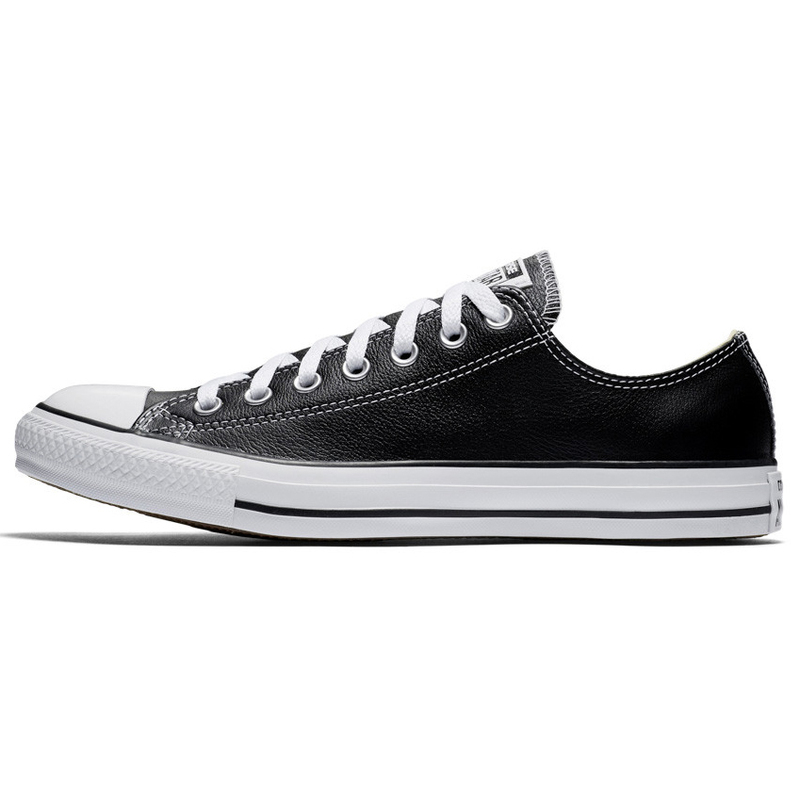 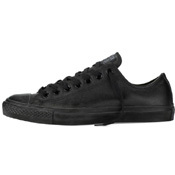 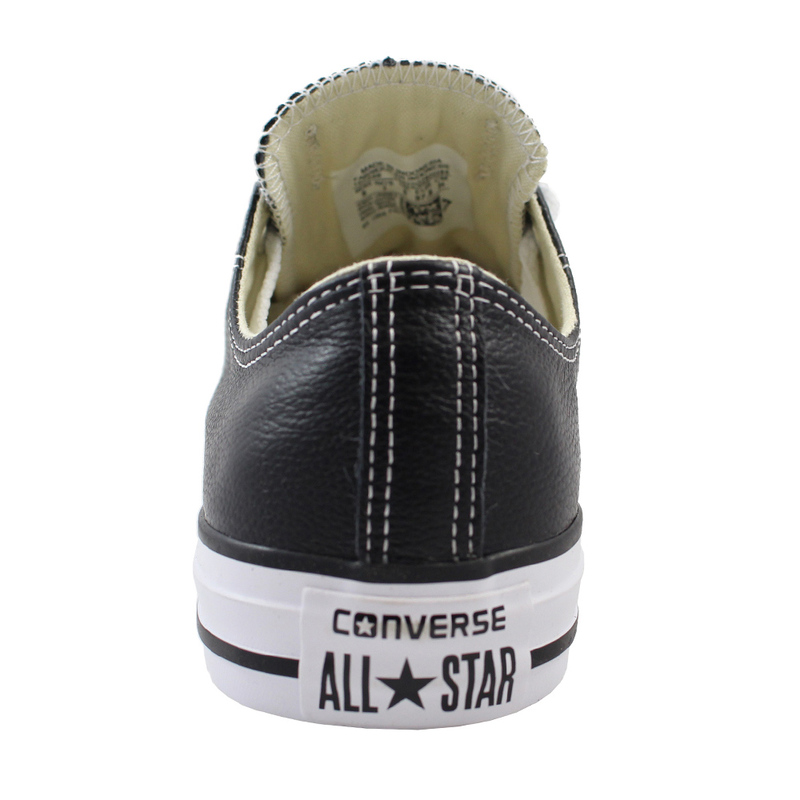 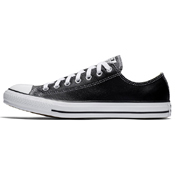 The Converse Chuck Taylor All Star Leather sneaker adds a rich, textured leather upper to the world's most iconic shoe. 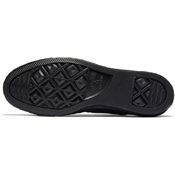 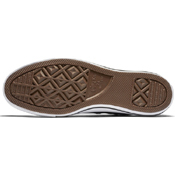 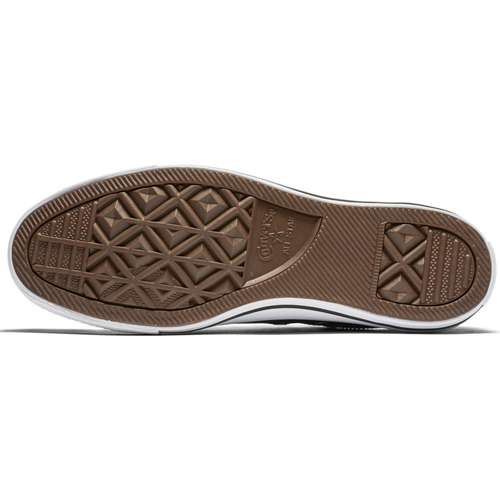 The vulcanized rubber sole, brushed metal eyelets, reinforced rubber toe cap, padded footbed and cultural authenticity remain intact.